Pets can be masters of disguise when it comes to illness and injury. This instinct combined with the fact that they can’t tell us what’s bothering them can make it more difficult to diagnose health problems. That’s why veterinary diagnostics are so important. Bell Veterinary Hospital offers an in-house laboratory and imaging as part of our comprehensive suite of services to help us get a complete picture of your pet’s condition in the most efficient way possible. This saves time, money and most importantly, you don’t have to wait overnight for results—meaning your pet gets a diagnosis and needed treatment sooner. 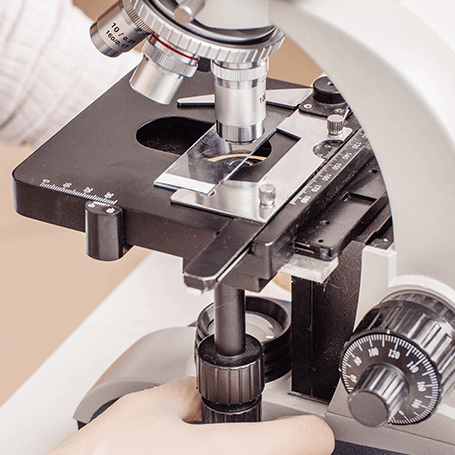 In-house laboratory services include the ability to perform various blood screens, pre-anesthetic bloodwork, urinalysis and other types of testing on site instead of sending samples to an outside lab. On-site imaging services utilize advanced imaging technologies operated by board-certified veterinary radiologists, guaranteeing the highest quality of care for our patients. Orthopedic radiographs and contrast studies require the patient remain completely still to work correctly, necessitating sedation in most cases. The duration of sedation or anesthesia is usually short and patient recovery is swift. Images are then analyzed by our doctors in real-time or shared electronically with specialists if necessary. As your pet’s family member, you know best when your animal friend isn’t doing quite right or something is “off.” Don’t wait when you see those signs—give us a call at (205) 709-8286 and let us help get your pet back to feeling their best.